We reviewed the holiday desserts at Disneyland’s French Market Restaurant. New Disney Princess mugs were spotted at Disney World. 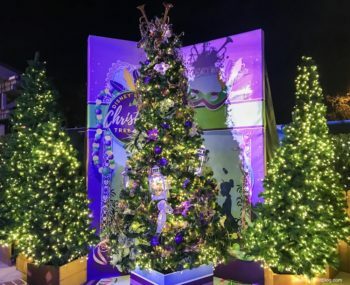 Take a tour of the Christmas Tree Trail in Disney Springs! We have a guest review of the new breakfast items at D-Luxe Burger. Check out the new Starbucks tumblers at Disney’s Animal Kingdom! More details were revealed for Lightning McQueen’s Racing Academy. We reviewed the new Peanut Butter Brownie and a must-have cookie at Animal Kingdom Lodge. Check out the details for Sake & Shine 2.0 at Disney Springs. We shared what’s new at Disney’s All Star Resorts. Check out our review of the holiday treats at Cozy Cone Motel in Disney California Adventure! Sebastian’s Bistro had a special Thanksgiving menu. We found even more holiday treats at the Magic Kingdom! Stephen Twining made a special appearance at Epcot over the holiday! We have details on when you can make reservations at the new Gran Destino Tower! Disney Springs celebrated ‘Ralph Breaks the Internet’ with a new sundae. D-Luxe Burger is serving breakfast during the holiday season. We reviewed Tony’s Most Merriest Town Square Party in the Magic Kingdom! Join us on the Cookie Stroll at the Epcot Festival of the Holidays. Check out our first look and review of Wolfgang Puck Bar & Grill in Disney Springs. 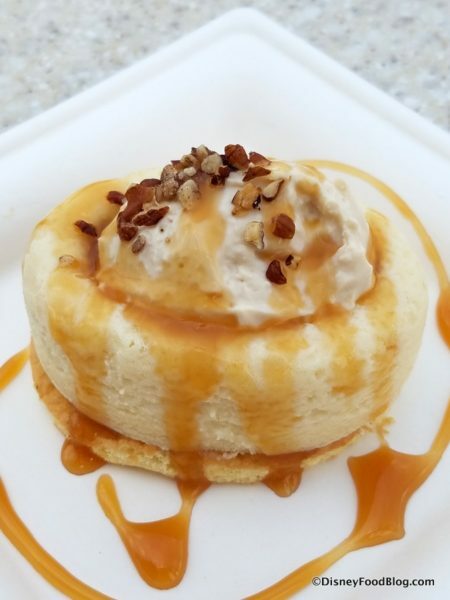 We have a review of the holiday treats at Gibson Girl Ice Cream Parlor in Disneyland! We checked out what’s new at Disney’s Art of Animation. We picked our Best of the Fest for the Epcot Festival of the Holidays. New DFB YouTube videos: Best of Epcot Festival of the Holidays, Best Disney World Restaurants for Thanksgiving and Christmas, 10 Best Hotel Pools at Disney World, and Disney World Pro Tips from the Experts. 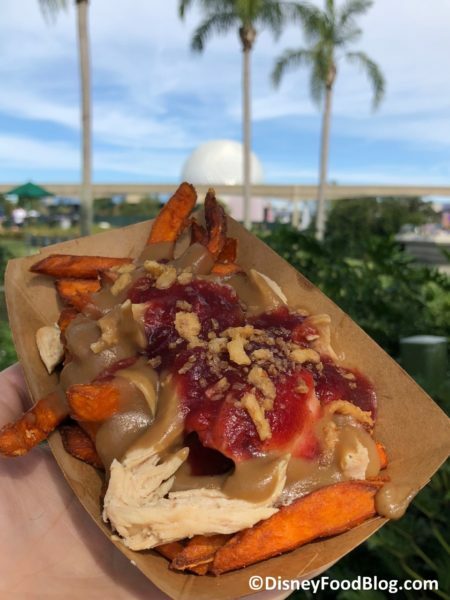 DFB Video: Epcot Festival of the Holidays Best Of The Fest! Hope you’re enjoying a great long weekend! We’re back with another DFB Video this weekend, and we’re sharing the Best of the Fest for the Epcot International Festival of the Holidays! 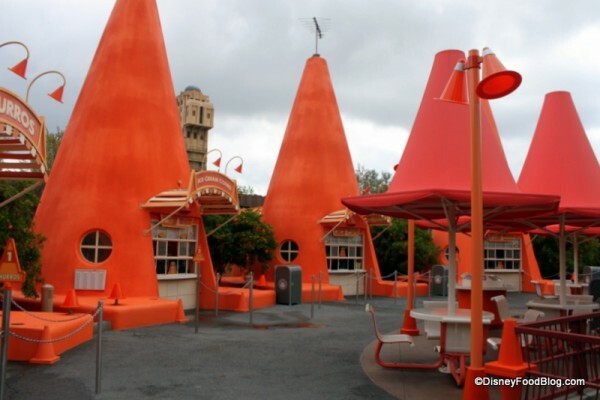 Pixar Fest has invaded Disney California Adventure Park — and you knew the Cozy Cone Motel had to get in on the fun! Happy weekend and welcome to March! 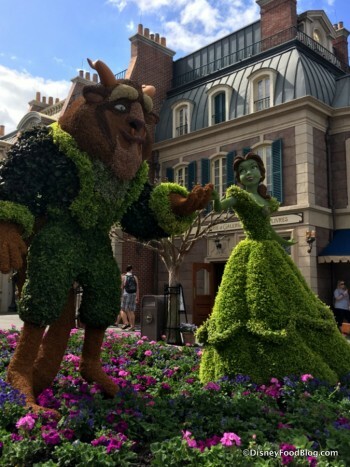 We’re so excited that it’s finally March because that means the Epcot Flower and Garden Festival has started. And that means food, lots of delicious food (and of course flowers). 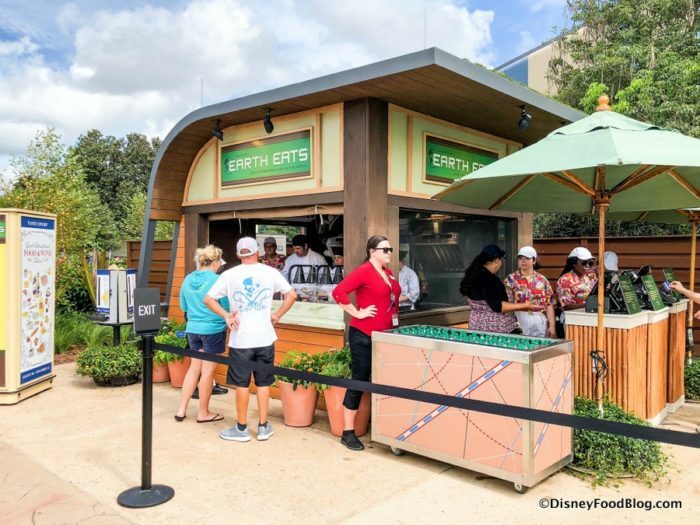 We were there on opening day for the 2017 Epcot Flower and Garden Festival with its Outdoor Kitchens! We have all the menus and food photos for you!! 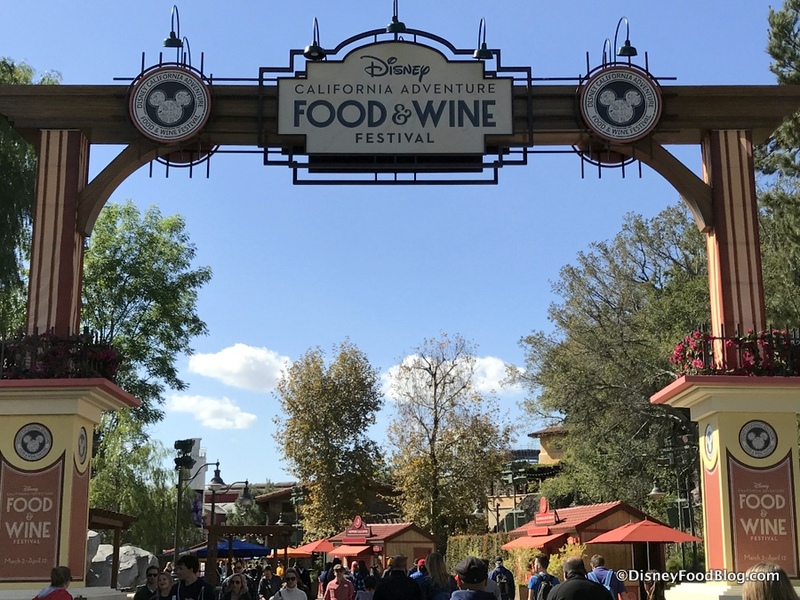 At the end of the week we’re headed to the 2017 Disney California Adventure Food and Wine Festival. 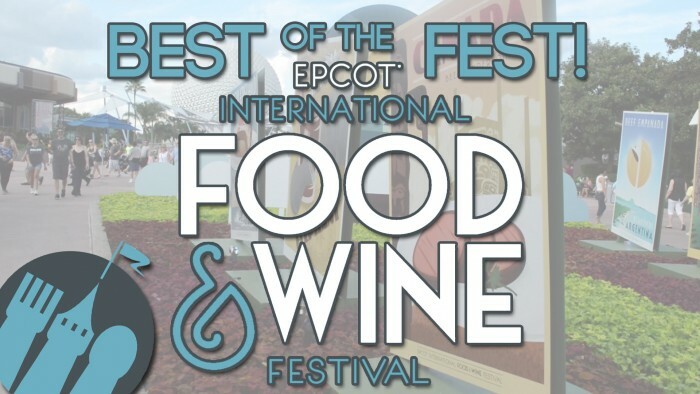 Check out the full booth menus for the DCA Food and Wine Festival! And don’t forget, the 2017 Epcot Food and Wine Festival starts in August this year! Whew! We’re going to be a very busy bunch here at DFB! 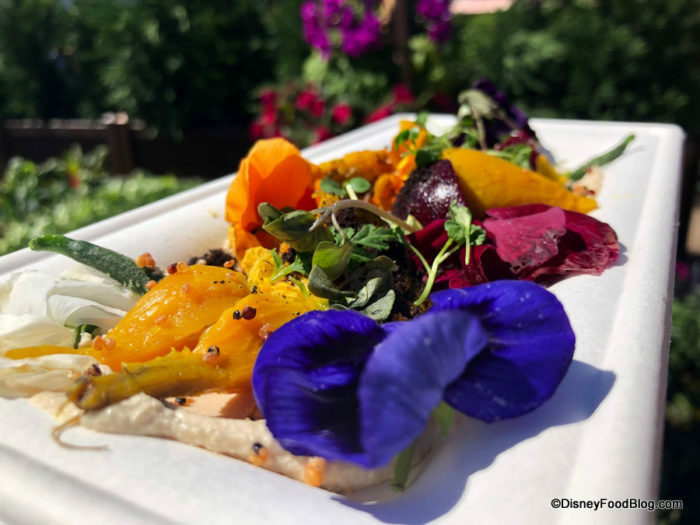 Check out our Best of the Fest – what to eat and drink at the Epcot Flower and Garden Festival. We have all the details on how to make Mickey Waffles at home! We reviewed the new Chuck Wagon Fresh Fixin’s Food Truck at Ft. Wilderness. Check out what’s new at Walt Disney World this week! We visited the Red Rose Taverne at Disneyland and ordered everything on the menu! Buffalo Chicken Chips arrive at Trilo-Bites in the Animal Kingdom and we have a review! The latest DFB YouTube videos are where to find Starring Rolls treats at Disney’s Hollywood Studios and our review of the Red Rose Taverne at Disneyland ! New Video! 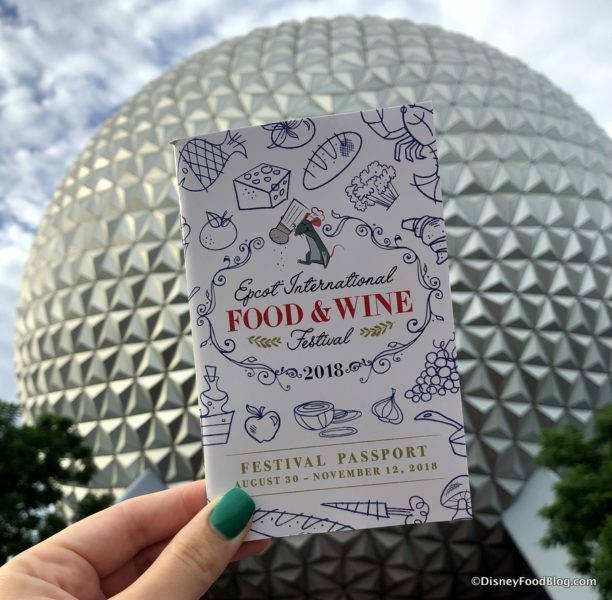 The Best of the Epcot Food and Wine Festival Now on the DFB YouTube Channel! I am so excited about our latest Disney Food Blog project — the NEW Disney Food Blog YouTube Channel! If you love being in the theme parks and eating ALL the food, then you aren’t going to want to miss it. Today, I’m super psyched to share that we’ve posted our very first video!